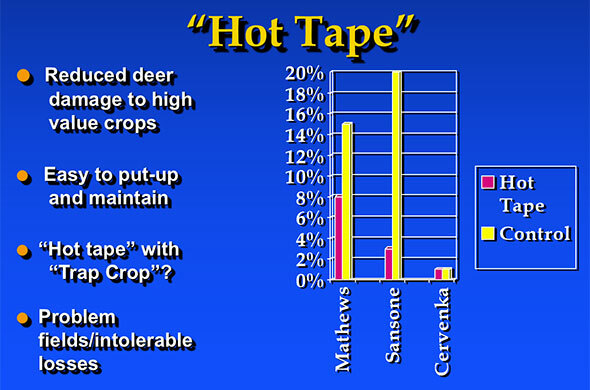 A 1998 Rutgers NJAES Snyder Research and Extension Farm survey of more than 4000 New Jersey farmers (202k PDF) clearly demonstrated the economic damage caused by deer to agricultural crops. Farmers estimated between $5 and $10 million per year in crop damage. 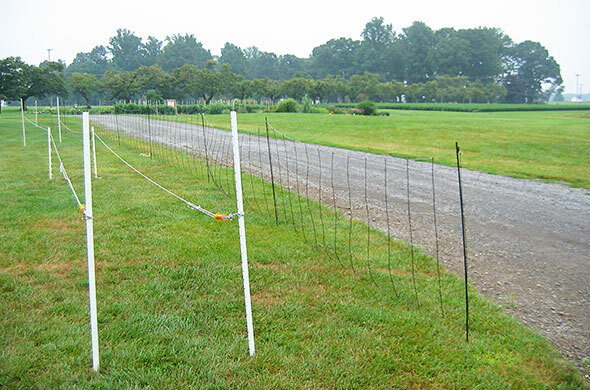 Only farmers growing high-value crops such as vegetables, nursery and fruit crops generate enough economic return per acre to justify utilization of high-tensile woven wire deer fencing—the gold standard for reducing deer damage. This type of fencing is expensive—costing in the neighborhood of $10 per foot to install—leaving farmers with few options. 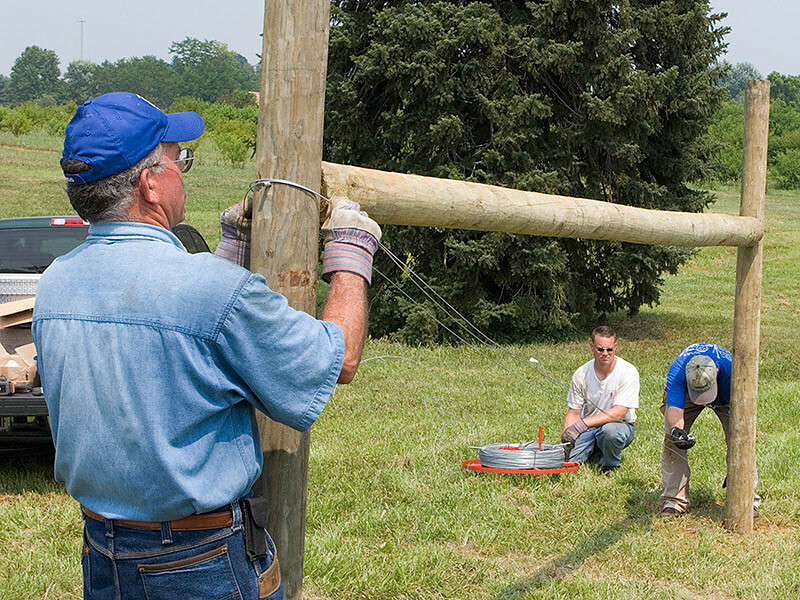 From time to time over 20 years the New Jersey Department of Agriculture and New Jersey State Agricultural Development Committee have provided cost share funding to assist farmers with the financial burden of deer fencing installation, helping to maintain a viable New Jersey agriculture. 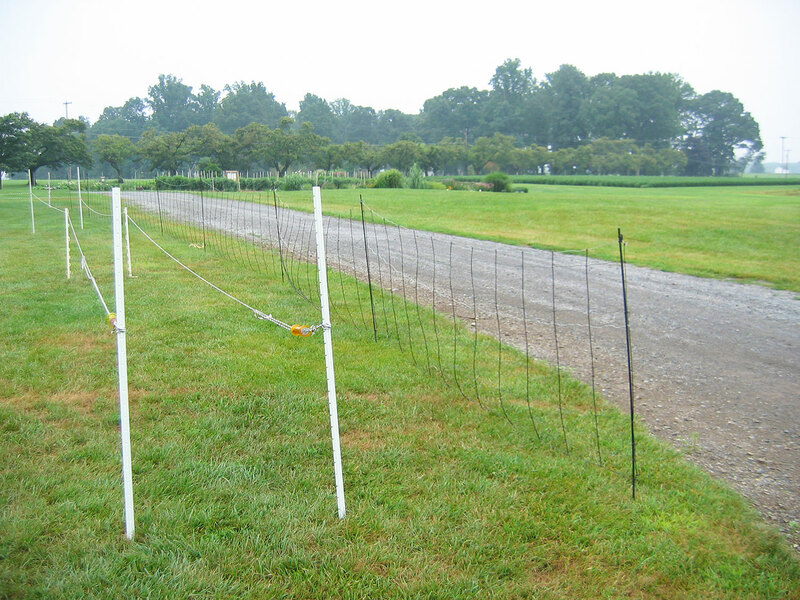 More than 1.2 million feet of high-tensile woven wire deer fencing has been installed under these programs but only a small fraction of New Jersey's farmland has been fenced to prevent deer damage. This fencing has been restricted to high-value crops, since farmers still bear the majority of the expense. 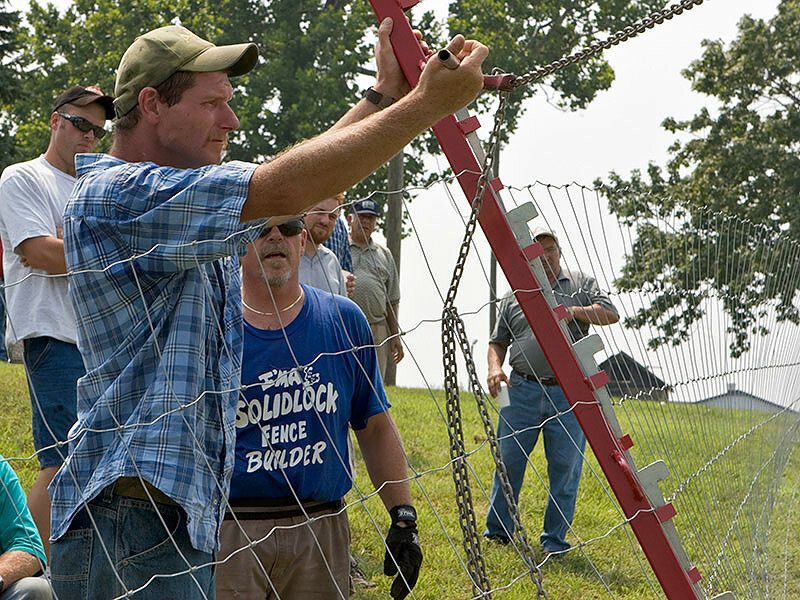 Additionally, a considerable amount of deer fencing has been installed by farmers without financial assistance due to heavy economic losses from deer. This burden to farmers is substantial and many times prohibitive, making farming for profit questionable in certain areas. 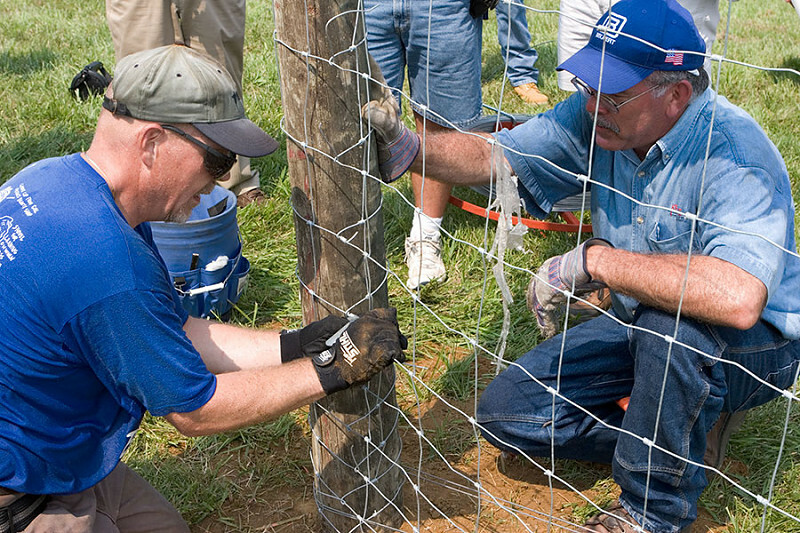 The Snyder Research & Extension Farm provided assistance in the programs noted above developing deer fencing bidding specifications addressing effectiveness/cost-containment. 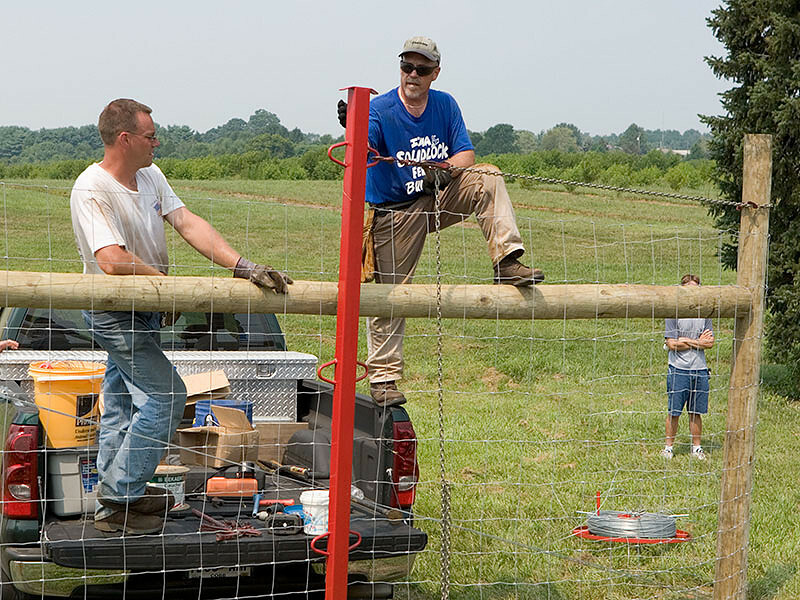 Additionally, the Snyder Research & Extension Farm provided farmers do-it-yourself fencing installation training and distributed fencing to farmers. 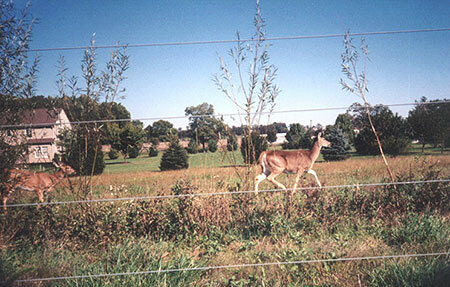 Proper installation of wildlife exclusionary high-tensile woven wire fence provides more than twenty years of highly effective deer depredation prevention. 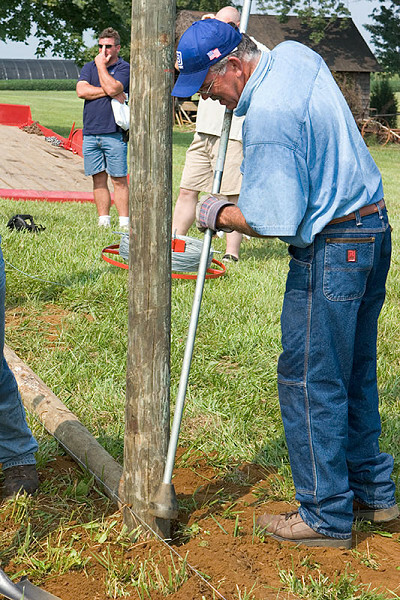 It is estimated farmer-installed fencing can reduce out-of-pocket fencing cost by approximately 35%. 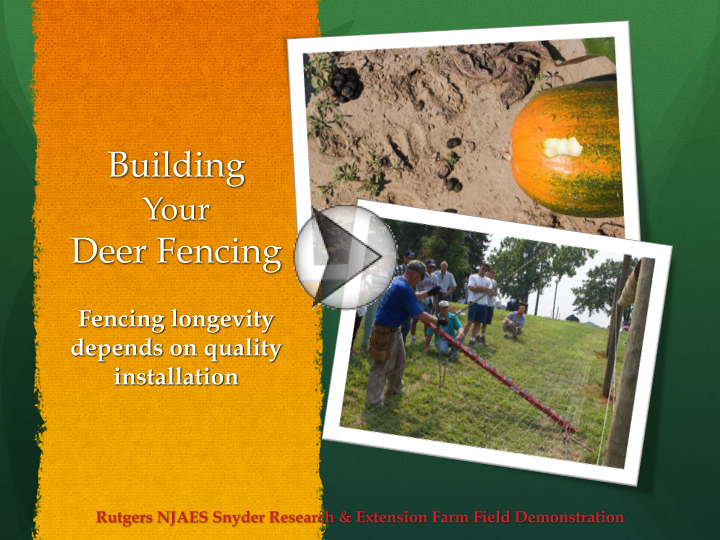 For an evaluation of the first New Jersey supplemental deer fence program for New Jersey farmers, see An Evaluation: New Jersey's 1998 Supplemental Deer Fence Program (3MB PDF). 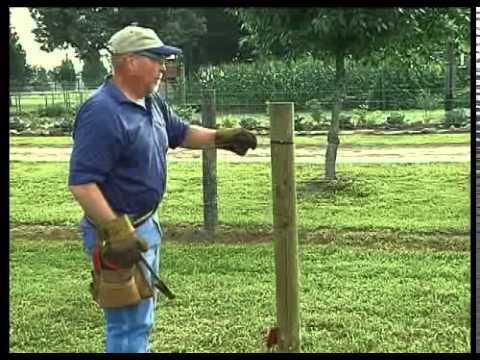 Watch the Building a High-Tensile Fence video. 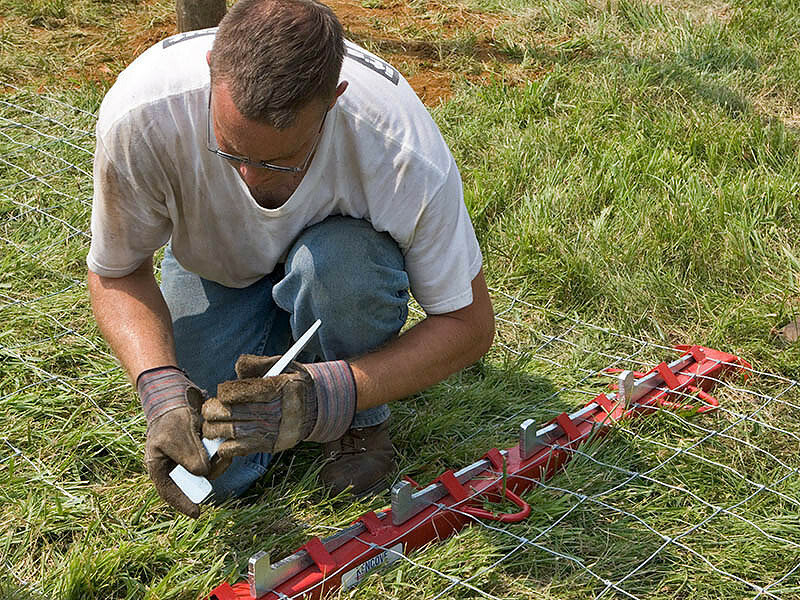 In some instances portable electric fencing can be a temporary effective and economically feasible approach for farmers protecting high-value crops from damage. 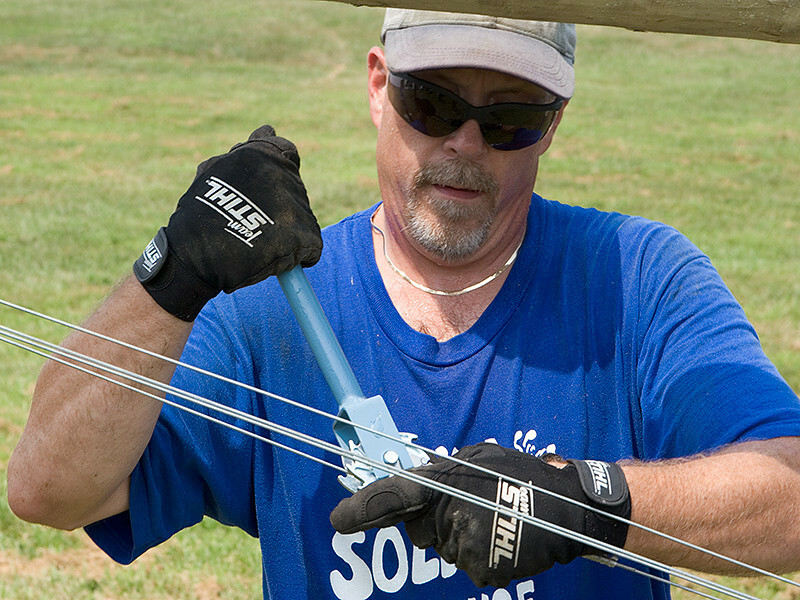 There are two basic types of portable electric fencing: electric netting and hot tape. 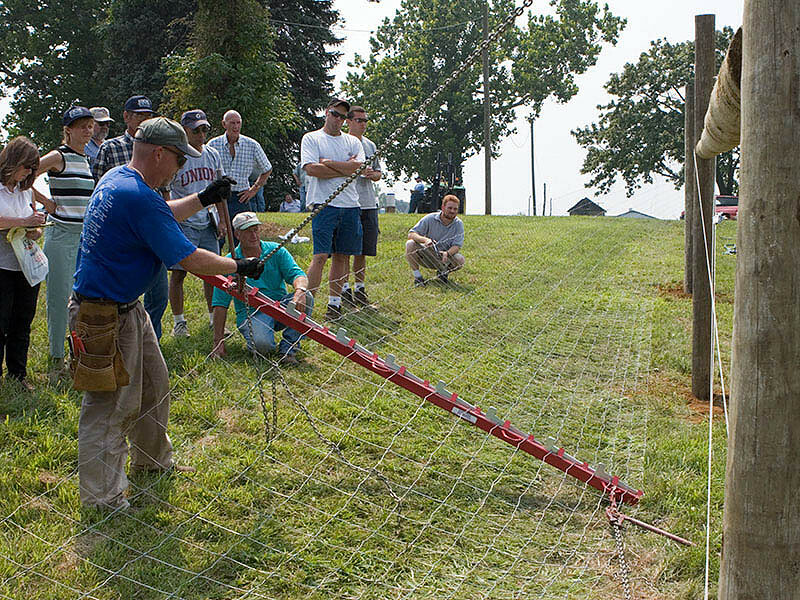 These fences can not only repel deer but also can have benefit reducing small mammal damage including groundhogs, foxes, etc. ([electric netting only). Management of these fences are a key to maintaining their effectiveness and in some instances this lower-cost option will not be effective. 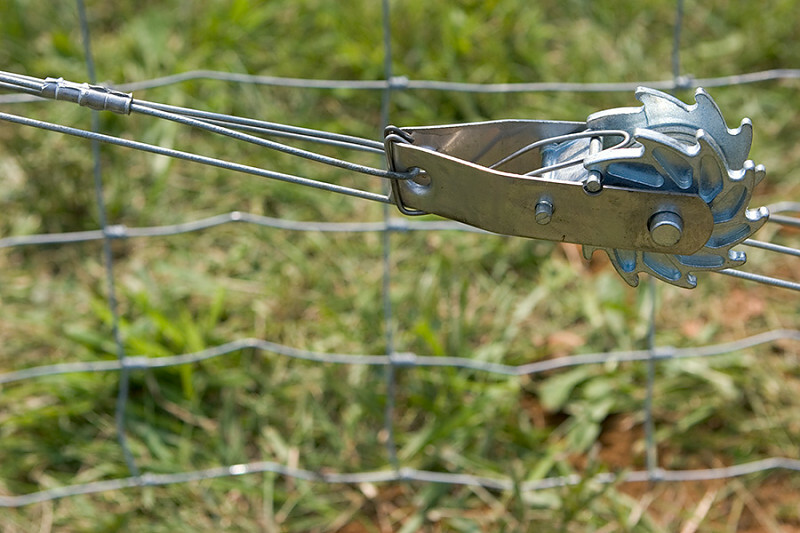 Here are some tips farmers can implement to enhance the effectiveness of portable electric fencing. 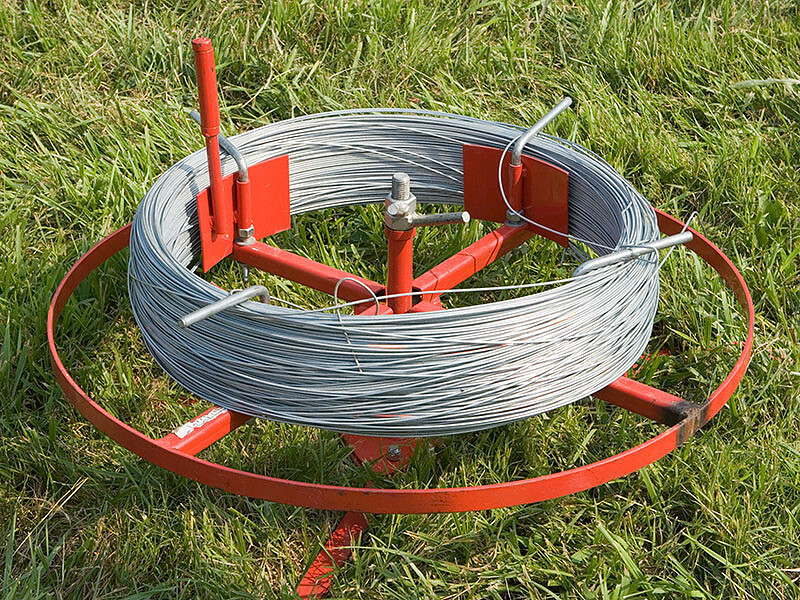 Do not use portable electric fencing on large acreages. Generally, areas of one acre or less are best. The smaller the area the more effective these fences are. The portable charger to electrify the fence must produce a consistent and significant electrical shock. 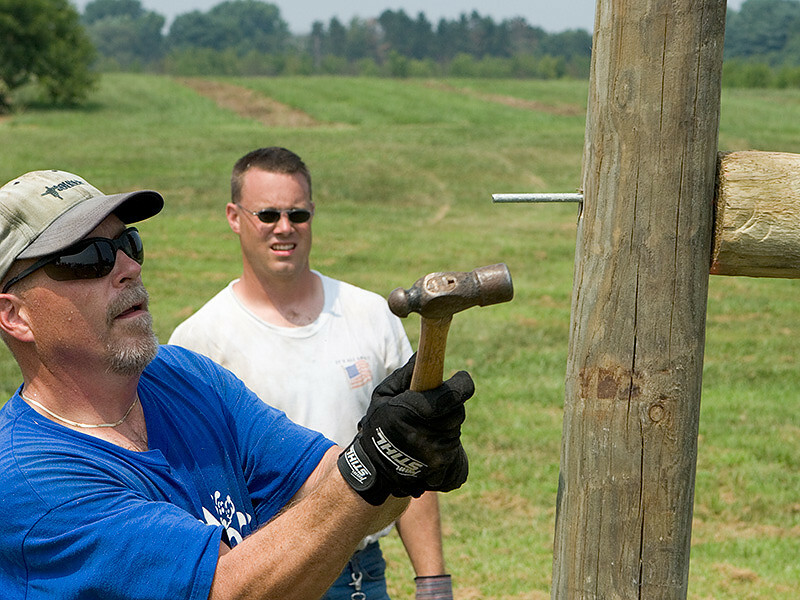 Be sure the charger is sufficiently effective in maintaining a high-voltage charge of the fence. 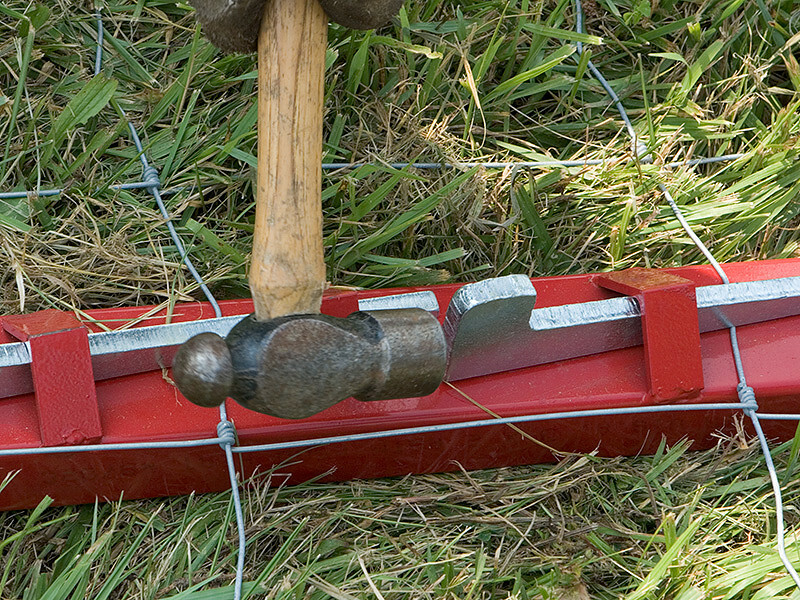 Maintaining a trap crop such as young soybeans to drawn deer away from high-value crops may enhance the effectiveness of portable electric fencing. In other words, having an unprotected low-cost crop deer prefer to eat situated a distance from the high-value crops with the portable electric fencing. It is advantageous to have the trap crop someplace closer to the daytime deer habitat. Use colored Mylar tape hanging from the fence and other devices such as Mylar balloons to create a varying visual impact. Some other wildlife damage control ideas for nursery and tree fruit farmers: the Snyder Research & Extension Farm initiated a planting of hybrid willows outside of the existing electrified fence as a windbreak. It was observed that deer had a high preference for feeding and initiating buck rubs on the hybrid willows. They are very easy to grow and propagate. 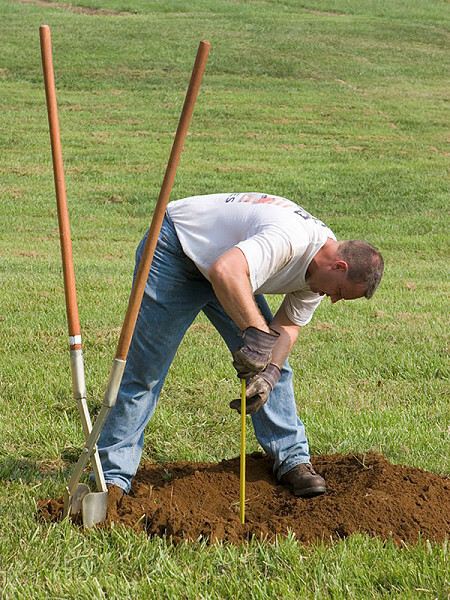 Growth rates can be as much as six feet per year. A demonstration was initiated to make preliminary observations on whether antlered deer preferred rubbing small, 1- to 2-inch caliper hybrid willow, apple, or peach trees when planted in close proximity to each other. 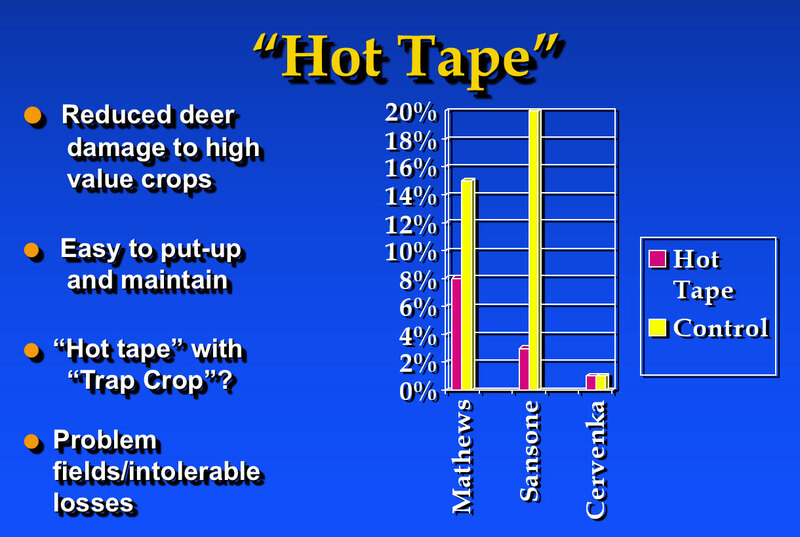 From preliminary observations (see graph below) willow trees were the preferred buck rub for deer. 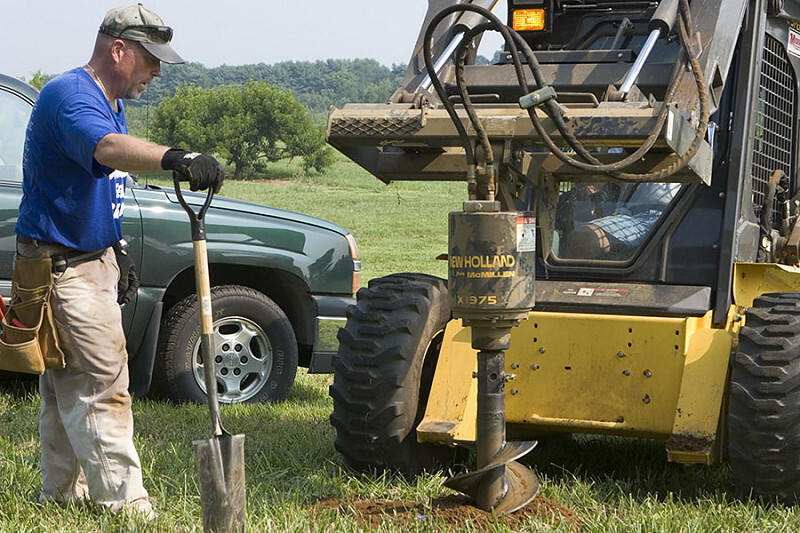 Farmers may want to initiate a small planting to determine if hybrid willows would help alleviate deer damage to fruit trees and nursery stock. 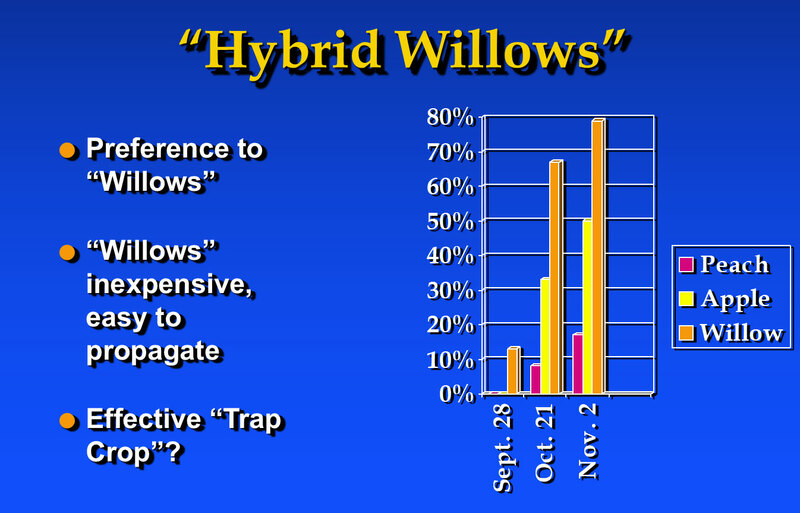 It would be recommended to plant willows a significant distance from the farmers tree crops. To be successful, farmers must be creative in addressing various tasks. Multiple strategies, some very specific to a certain situation, are required to address wildlife depredation to crops. 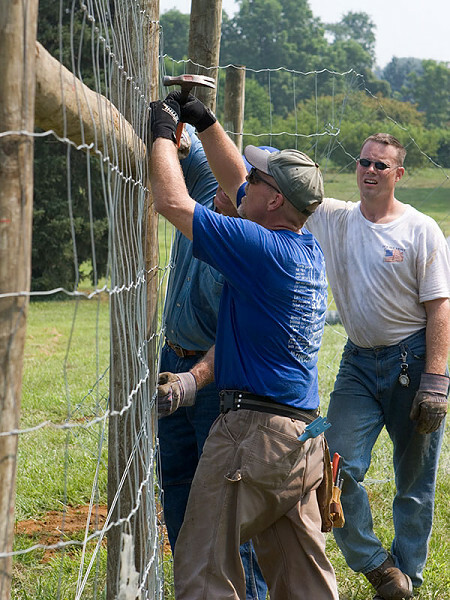 If an 8-foot-high-tensile woven wire fence is not installed or is not a viable economic option then a multitude of different approaches must be employed to effectively reduce wildlife damage.